TBA has experienced superintendents, employees and subs all with one goal - complete our work quickly and correctly. In multi-family, that is the name of the game. 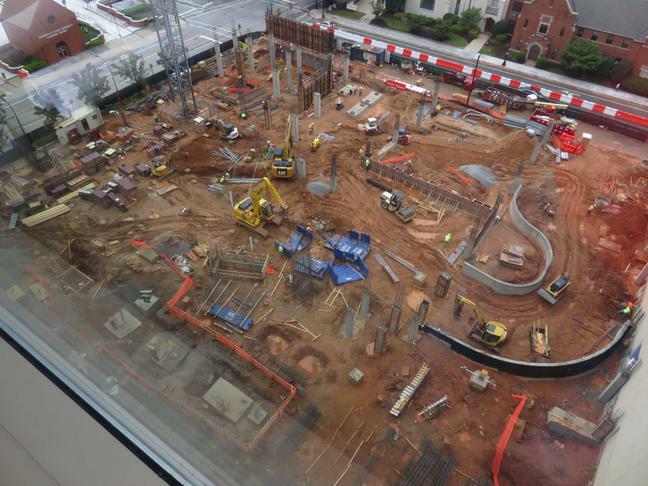 TBA Construction is a company dedicated to the multi-family and hospitality construction field. 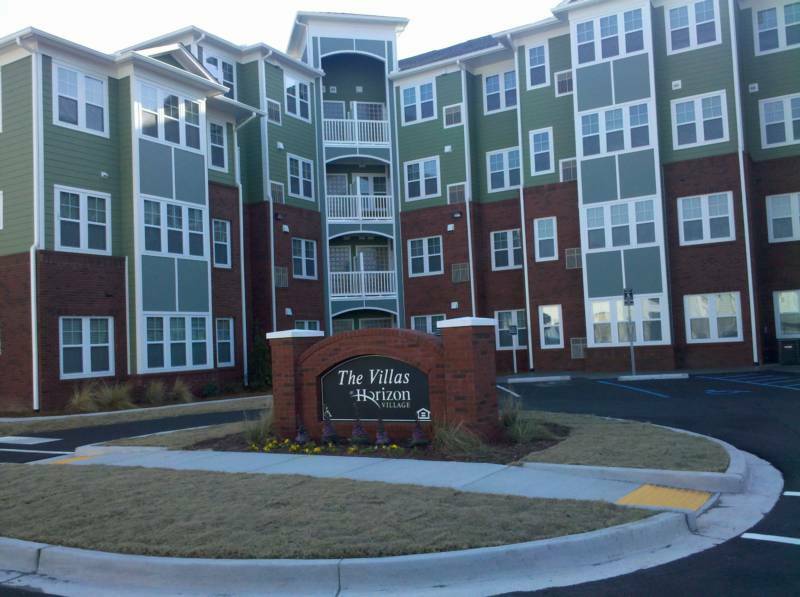 Our main business over the past years has been the construction of apartments with a heavy emphasis on the Electrical and Plumbing trades. Formed in 1993, TBA began as a remodel contractor focused on Housing Authority bid work. That grew into larger HUD apartment jobs and eventually into new construction. 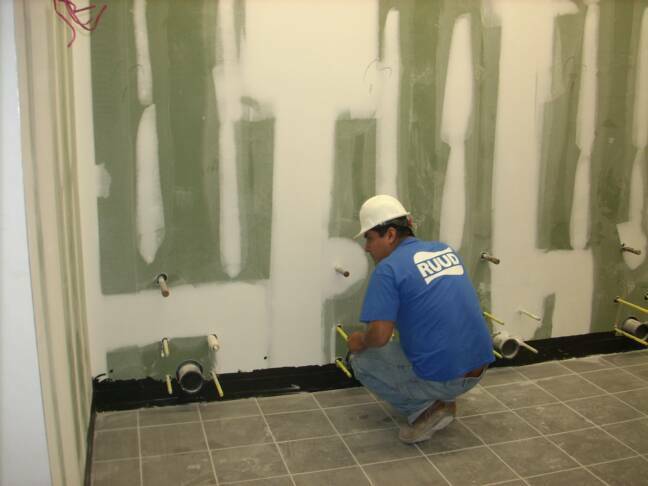 TBA had some success in the late 1990'S performing building conversions. A typical project often was an old school or textile building that was adapted into a senior living center or low-income apartments. Projects that we are currently bidding include Plumbing and Electrical on larger multi-family projects and hotels as a Mechanical Contractor and smaller commercial projects as the General Contractor. 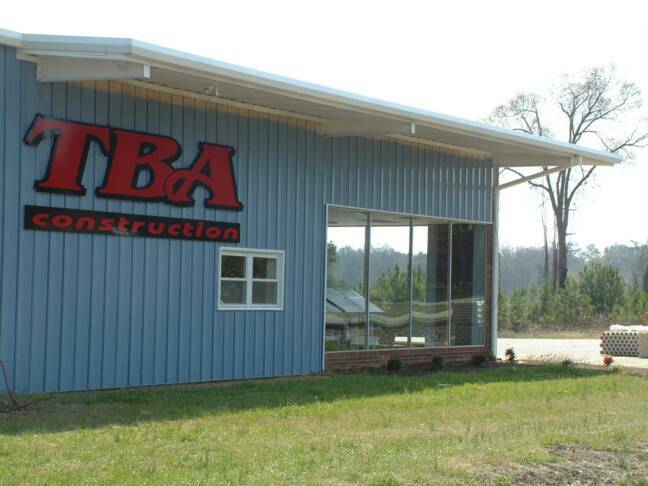 TBA Construction is currently licensed in South Carolina, North Carolina, Tennessee, Georgia, and Virginia. 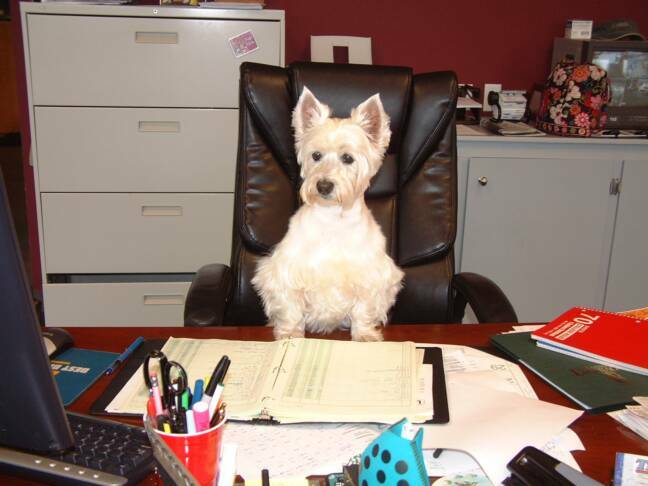 We are bondable and carry all required Worker's Comp. and General Liability.